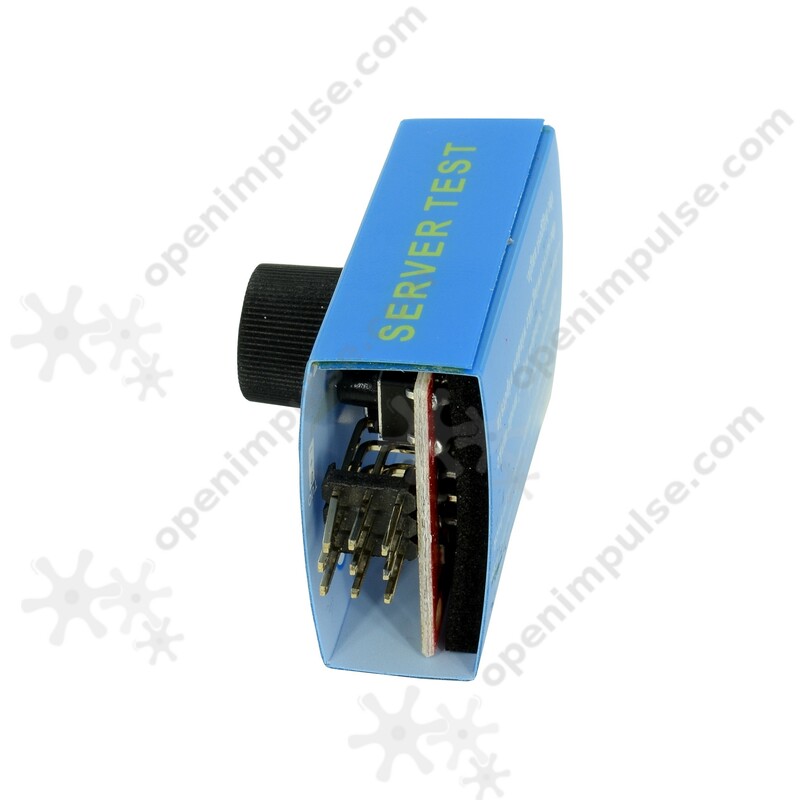 This is a servo motor tester with 3 modes. It can simultaneously connect up to 3 servers. It can also connect up to 3 ESC test and compare the response time. Manual mode: turn the engine at various speeds and check time reaction. 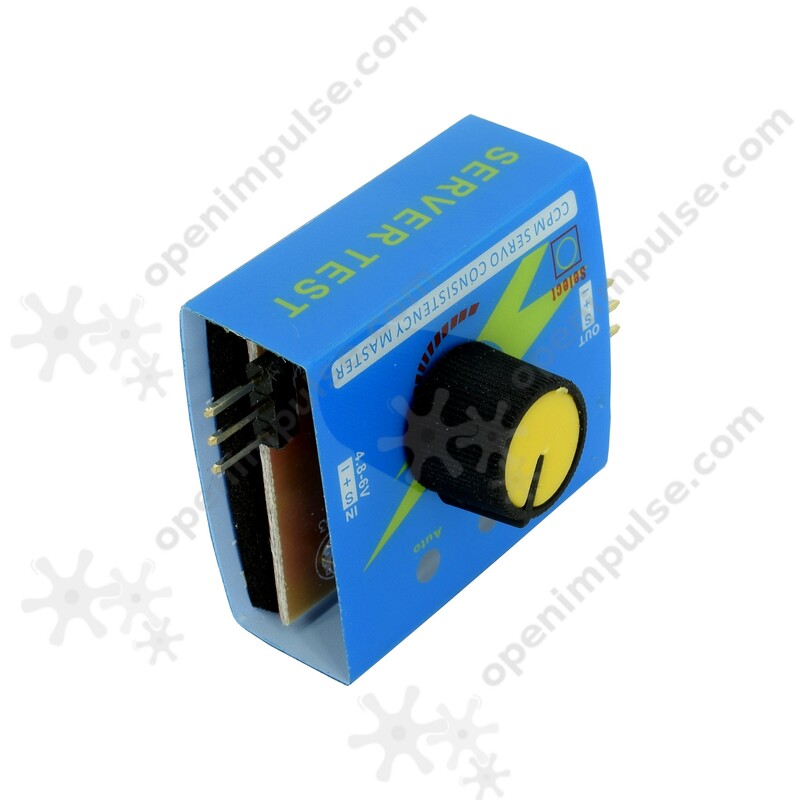 Neutral mode: make the servo to move back to a neutral point. 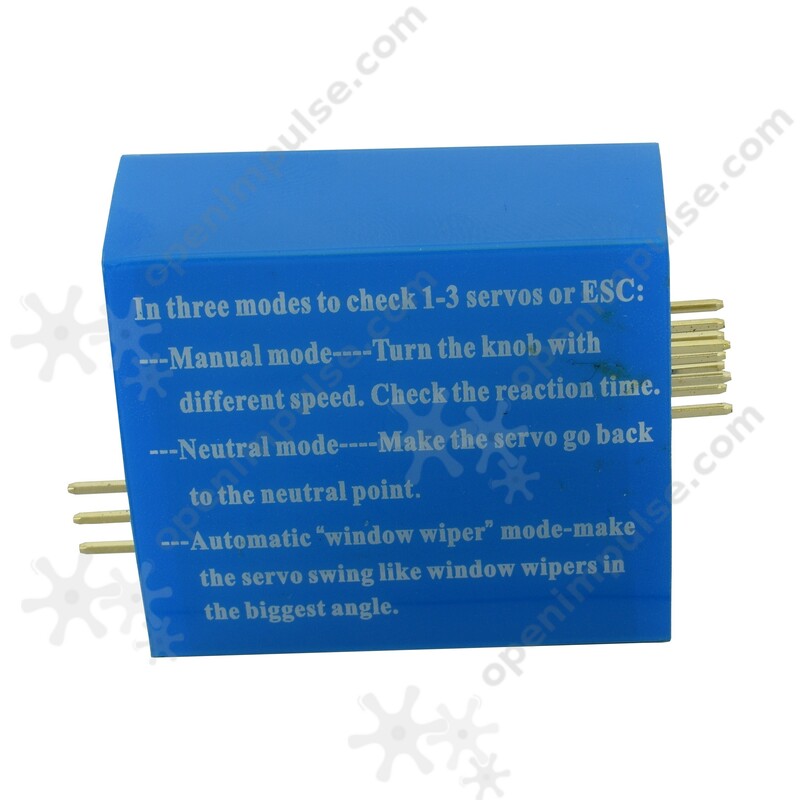 Automatic mode: make the servo to move the wiper machine at the widest angle.